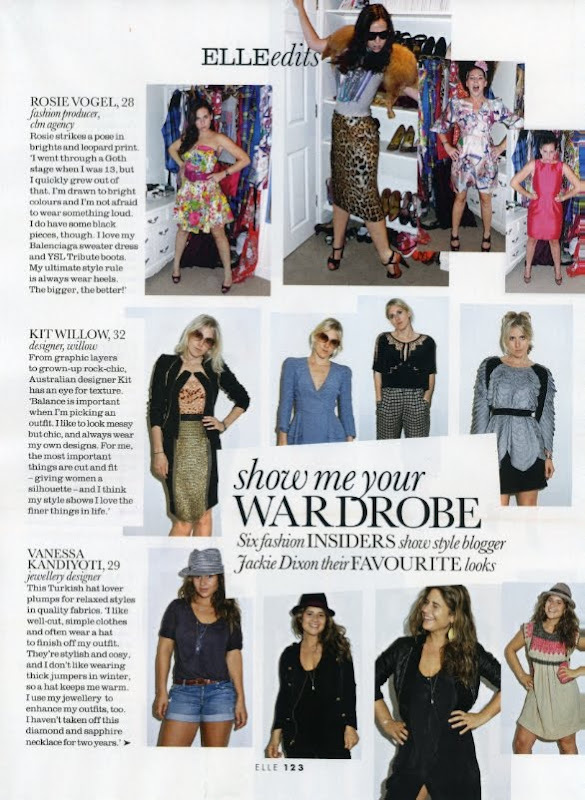 SHOW ME YOUR WARDROBE.COM: Show Me Your Wardrobe in November's ELLE - enjoy! 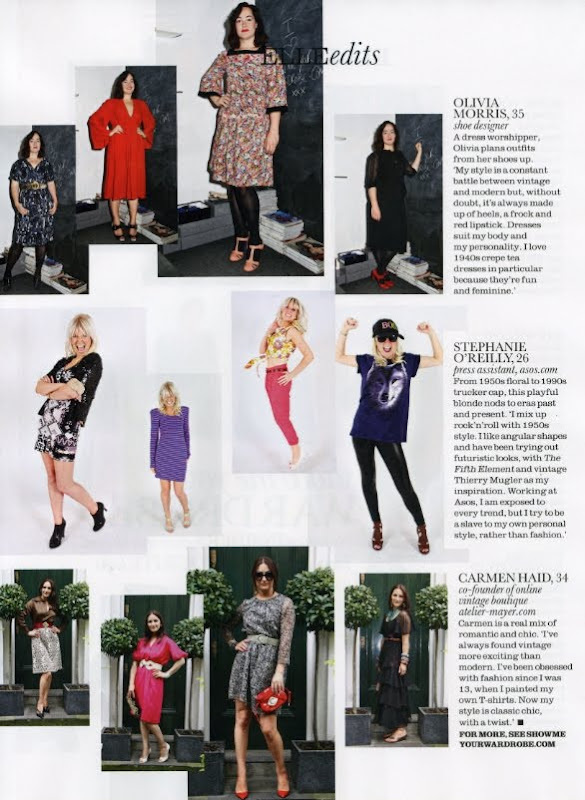 Show Me Your Wardrobe in November's ELLE - enjoy! I love your features, definitely something I look forward to each month. It really gives me alot of inspiration, you choose such amazing creative people as subjects and always get something great out of them! Still haven't got my hands on a copy of this month's Elle though, as it's been sold out everywhere I've been! May be bold, but it would be great if your photos could enjoy closer, see more details, I ask you with respect and would be great !!!! !